Clear your calendar for Hack It Together 2019, an All-Women's Hackathon in the heart of New York City. The date is set for Sunday, March 3rd! Come one, come all, and bring your friends for a chance to improve your programming skills, meet other women in STEM, and have fun. This is going to be epic! Come join us in celebration of women in STEM at our all-women, full day Hackathon. Lander College for Women (227 West 60th Street) is our meeting spot for a day of fun, excitement, and coding - just for women and girls. 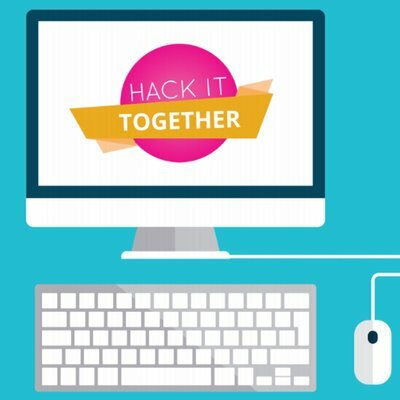 Hack It Together is the perfect place to hone your coding skills while having fun with your friends while meeting other women in STEM. Three meals and snacks throughout the day are provided for all participants. Check out our pre-hackathon workshops, as well!